Agra is the city of the iconic Taj Mahal. Located in the north Indian state of Uttar Pradesh, at a distance of about 216 km from Delhi, Agra has two more UNESCO World Heritage Sites to its credit apart from the Taj Mahal, the Agra Fort and Fatehpur Sikri. The history of Agra begins around the 11th century. 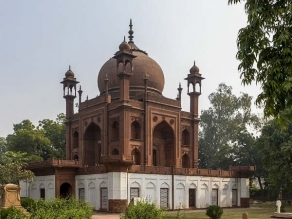 Over the period of its history, Agra has changed hands between both Hindu and Muslim rulers and the imprints of both cultures are weaved into its fabric. Agra shot to limelight during the Mughal period when it became the capital of the Mughal Empire from 1526 to 1658. The Mughal emperor Babur made Agra his capital in 1526. The Mughal rulers were renowned builders and gave the city innumerable masterpieces; during this era, each ruler tried to outdo his predecessors by building grandiose monuments. The foremost was the Taj Mahal, built by Emperor Shah Jahan as a mausoleum of his beloved wife, Mumtaz Mahal and today it is recognised universally as a monument of everlasting love. Emperor Akbar also refurbished the Agra Fort and built Fatehpur Sikri on the city’s outskirts. 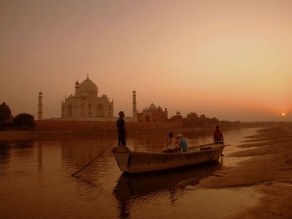 Agra is part of the Golden Triangle, which comprises Agra, Jaipur and Delhi. Given its proximity to Delhi, most visitors usually prefer a whistle-stop, one-day trip; however, there are plenty of places to sleep and eat at for those who wish to go beyond the Taj Mahal. There is much more on offer including side trips to nearby places, such as Fatehpur Sikri and Mathura. The city has a chaotic marketplace where you can shop for souvenirs and local crafts. On a side note, be prepared to deal with the touts, rickshawallas and unofficial guides out to make a fast buck. 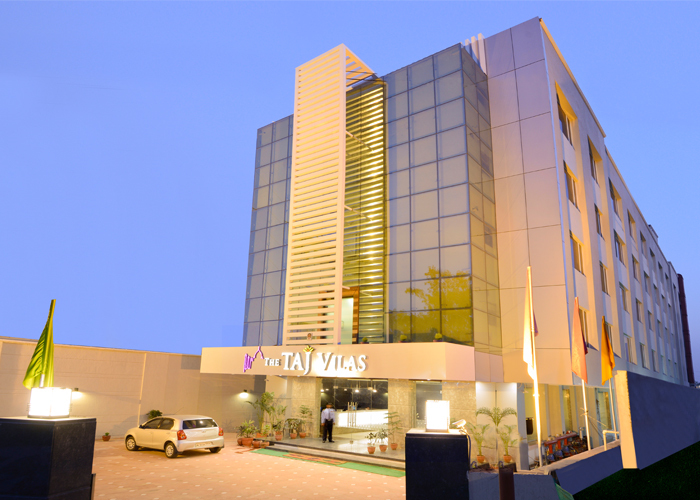 The historic monuments and buildings of Agra are undoubtedly its main attractions. Apart from the Taj Mahal, you can also visit the Agra Fort, situated on the banks of the river Yamuna and the tomb of Akbar the Great. Monuments, such as Chini ka Rauza, Diwan-i-am and Diwan-i-khas also provide insight into the life under the Mughal rule. Other places of interest include the Itmad-ud-Daulah Tomb, Tomb of Mariam Zamani, Jaswant Ki Chhatri, Chausath Khamba and Taj Museum. As with other cities in India, Agra also reflects religious tolerance and here the Jama Masjid shares space with famous Hindu temples, such as Bageshwar Nath Temple. Agra like other cities in the country is chaotic, with sights, sounds and smells permeating each place that you visit. However, it does have its share of peaceful havens in the form of Soami Bagh and Mehtab Bagh botanical gardens, from where you can view the sunset and sunrise and the Taj, far removed from the crowds. It is not just the visitors that Agra attracts. The birds are also welcome at the Keetham Lake and Sur Sarovar Bird Sanctuary that include migratory birds, such as spoonbills, Siberian cranes, sarus cranes, Brahminy ducks, bar-headed geese and gadwalls and shovellers. Agra is well connected by air, rail and road. The ideal time to visit Agra is between October and March. 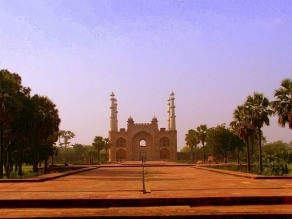 Agra is one of the most popular tourist destinations of India and is well connected by rail. The city has seven railway stations of its own, not including Tundla junction which is about one hour away. Of these seven, the three main railway stations are Agra Fort Railway Station, Agra Cantt Railway Station and Raja-ki-Mandi. Most trains pass through the former two stations including the luxury train ‘Palace on Wheels’ that allows you to live the life of the royals, and also Shatabadi and Rajdhani Express. The Tundla station is well connected by road to Agra. 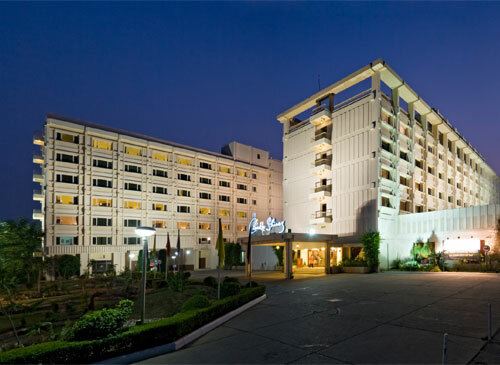 Agra has its own airport, Kheria airport, which is about 5 kilometres from the city centre. It is served by major domestic airlines from across the country.